The Alps stretch for over 750 miles across eight European countries, creating some of the most beautiful scenery on the planet. 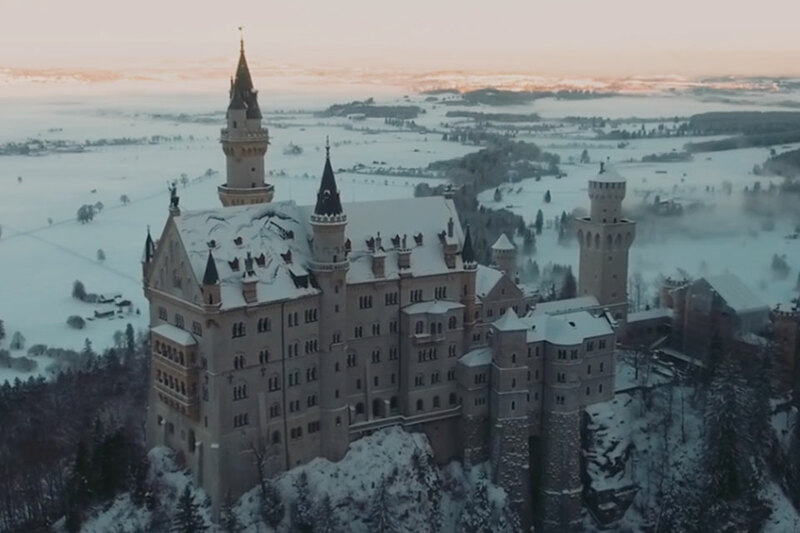 From the 15,000-foot peak of Mount Blanc and the legendary Matterhorn to the green foothills of Switzerland, the Alps have watched over the continent for millions of years. Joshua Cowan captured these images of the Alps in all their winter glory on a recent road trip through Europe. See more of Joshua's work on his Instagram page. It's February, and February means Valentine's Day. Significant others the world over begin a mad scramble for flowers, chocolate, and all the things that supposedly say "I love you". 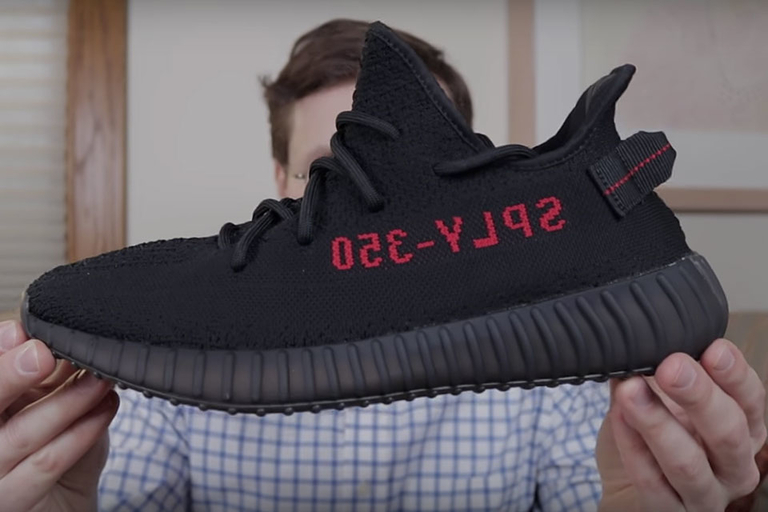 Brad Hall was out of ideas and nearly came home to his sweetheart empty-handed, when he got a great idea: giving his wife his brand-new pair of Yeezy Boost 350 V2 Breds. Nothing says love like sneakers that won't even fit. 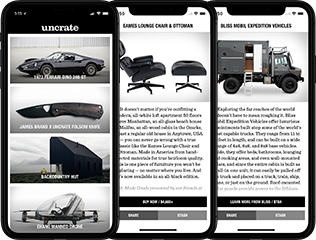 From the mass-production Beetle to the most successful endurance race car ever produced, the company founded by Ferdinand Porsche has become synonymous with performance. The heart of any performance machine is the motor, and the unique flat cylinder arrangement Porsche is famous for produces an aural assault unlike any other. 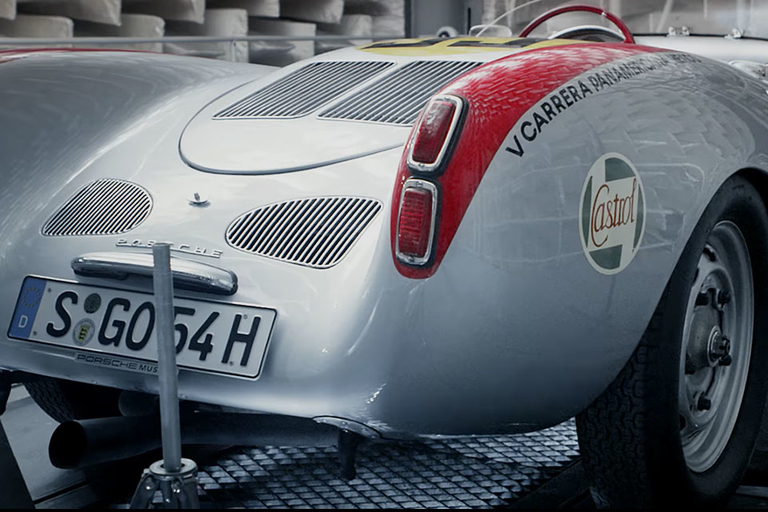 Porsche pulled five of its most iconic vehicles from the Porsche Museum and recorded the exhaust notes for an official list of the best Porsche engine sounds. 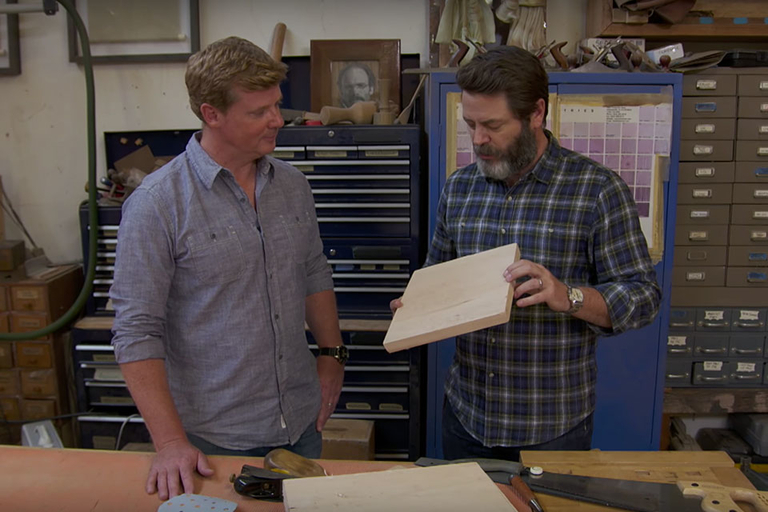 The PBS carpentry classic This Old House and Nick Offerman go together like two sides of a dovetail joint. So it's only fitting that host Kevin O'Connor made the trip out to Los Angeles to visit Nick in his monument to woodworking. Nick takes Kevin on a tour of the grounds, and peppers the conversation with enough kiln-dried carpenter humor to fill an HBO special. 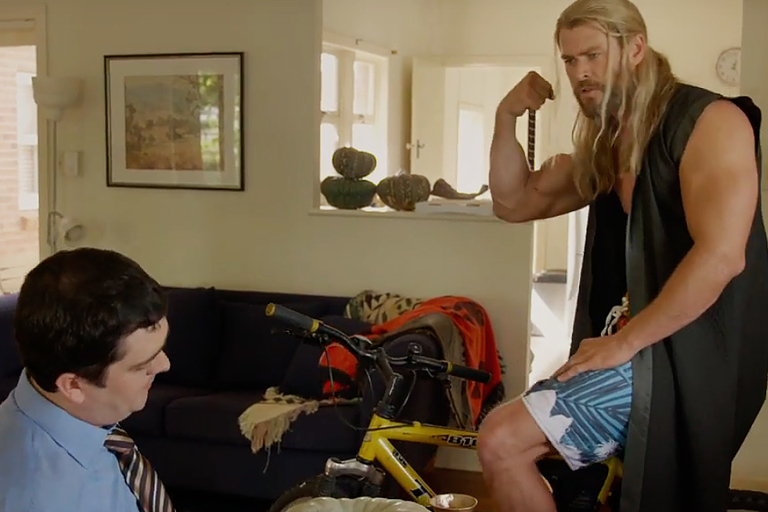 After saving the Earth with The Avengers, Thor decided to take some me time and head back to Australia. We catch up with the crown prince of Asgard and his roommate Darryl to see how things are going. Apparently, there's still a few kinks to work out.